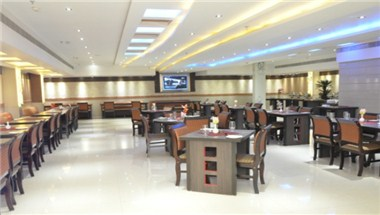 Taj Inn Hotel is situated at Fatehabad Road in Agra. 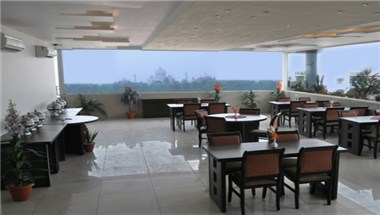 The hotel is located in the most spectacular part of Agra - surrounded by boutiques, restaurants and luxurious shops. 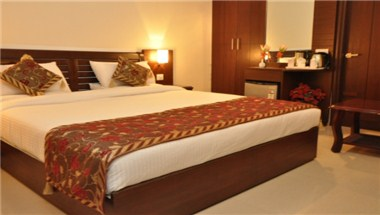 You can stay here for a night or for weeks. 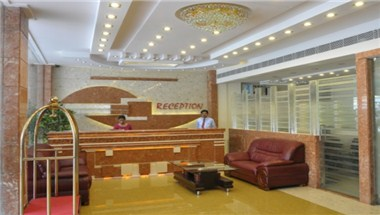 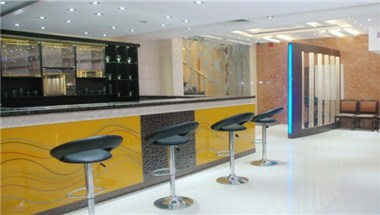 It is an ideal place to stay while you are on a business trip or at some kind of conference.